If your quest is more personal and specific, such as meeting shaman practitioners for a personal healing or exploring the lesser-known historic sites connected to the Chinggis Khan’s 13th century, special project arrangements can ensure you have the maximum opportunity to meet your travel goals. 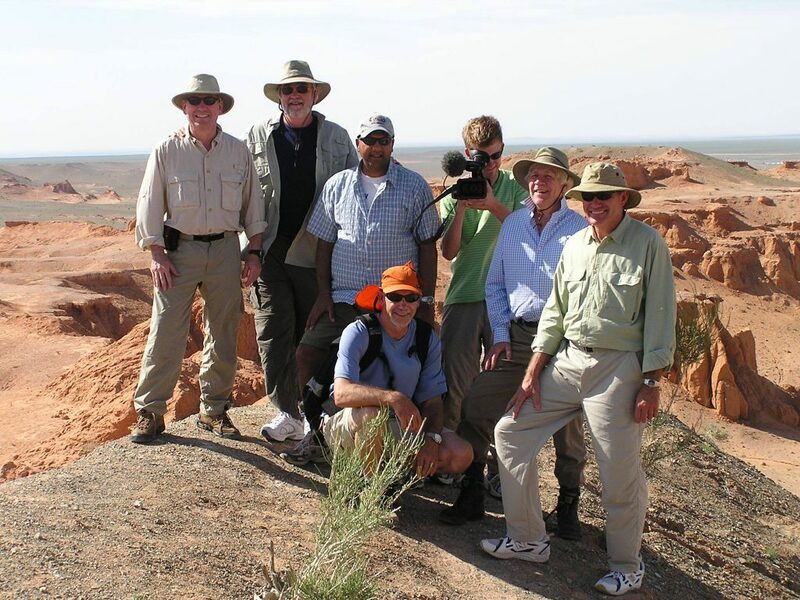 For many of our special-interest travel program developments, we often like to consult with the industry’s top professionals such as historians or archaeologists who know the topics in the field best so that your travel program is more comprehensive, genuine and rewarding for you. Our years of experience in assisting with international and domestic media outlets allow us to work as a fixer for almost any kind of media programs as well. 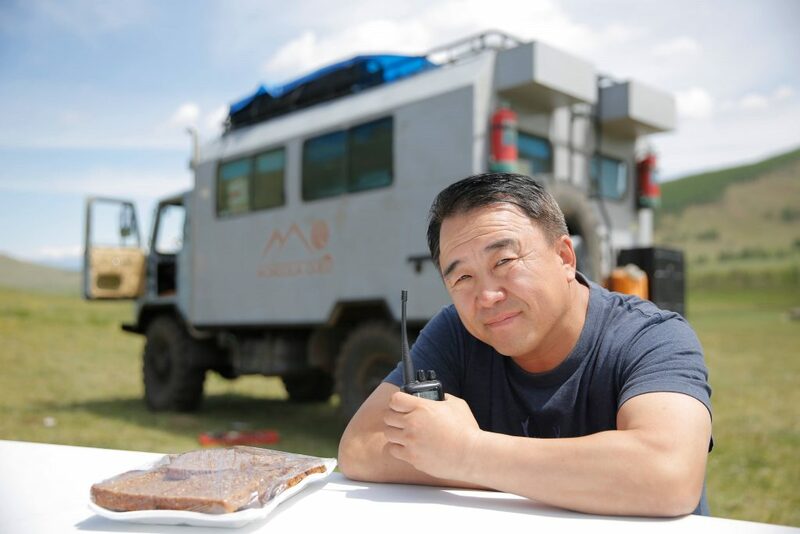 It is possible for Mongolia Quest to facilitate any projects with rental of equipment whether it is vehicles or tripods and camera support equipment or even garage space and storage. Let us know your needs and we would be happy to support the cause. Heavy equipment and re-charging devises are often heavy and bulky, costing substantial resources for carrying through international flights and shipments. For example, in the past, we have helped to transport large amount of bulky and expensive equipment by rigging special trucks to remote corners of Mongolia.